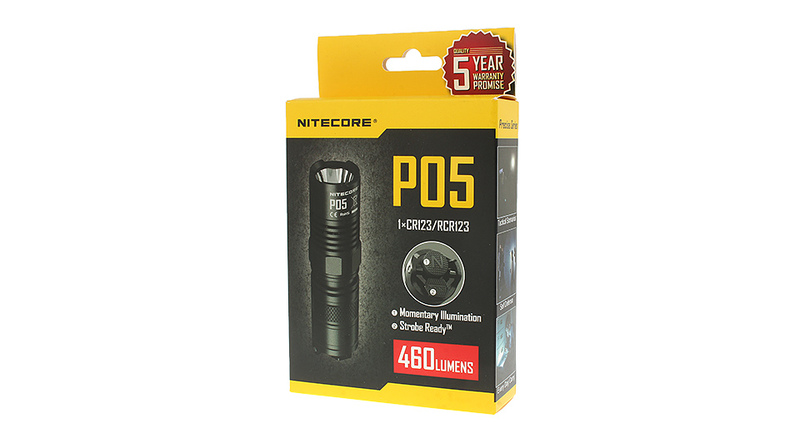 Tiny format with giant luminosity make EA4 Pioneer of NiteCore an unusual LED flashlight. 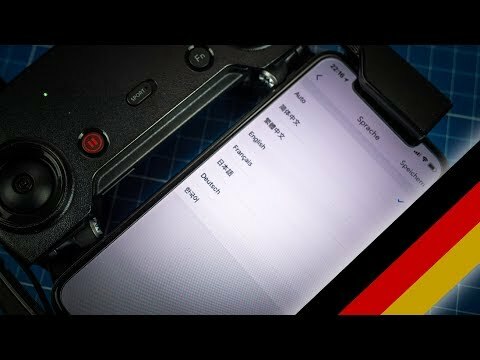 Can the compact lighting but also outside the manufacturer’s instructions prove? 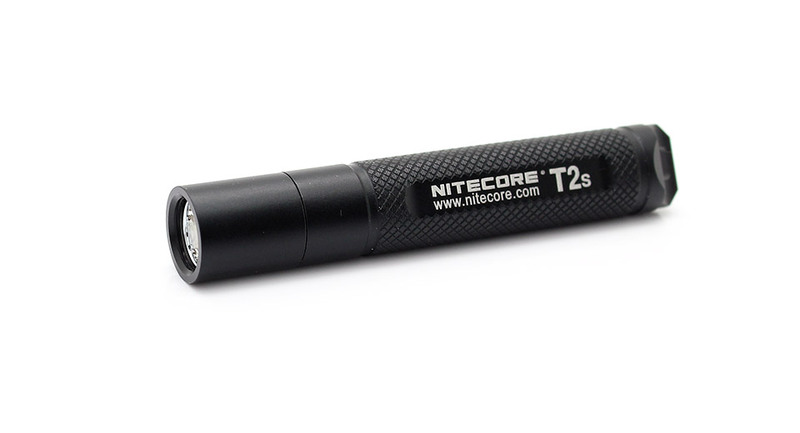 At just 11,7cm length is the EA4 Pioneer LED flashlight of NiteCore more than just compact. She disappears formally in his fist and even fits easily into pockets. The diameter of 4cm ensures that the lamp is still pleasant in the hand and has a good grip. With batteries, it brings the Pioneer to about 200g, and is therefore also suitable for longer trips. 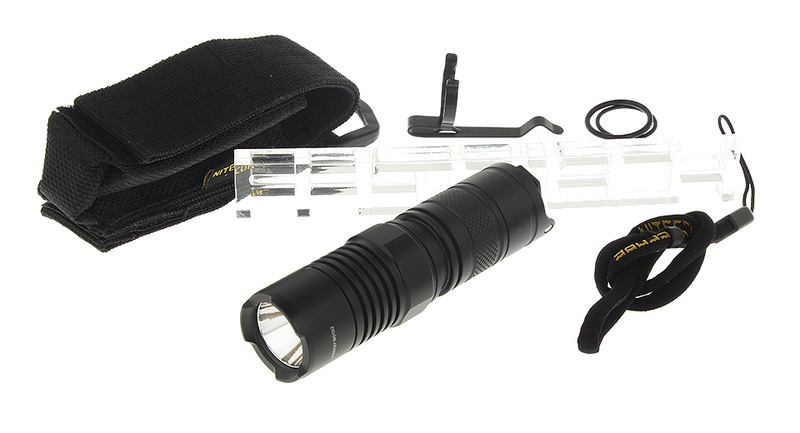 A peak output of 860 lumens, and a beam length of 283m should satisfy even the highest demands. 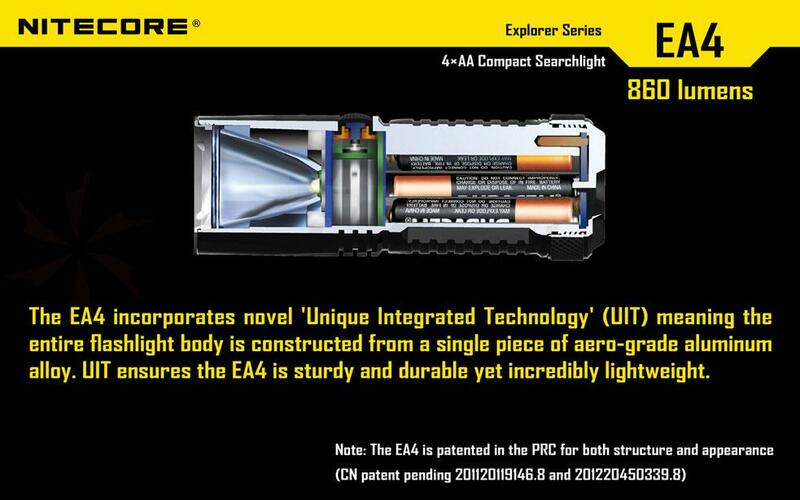 Besides their Performance data the NiteCore EA4 Pioneer also leaves the delivery a positive impression. These include a set of AA batteries, a replacement O-ring, straps and a black bag with integrated belt loop . The latter can be easily installed, open and close and can be attached to backpacks or tents optionally example. Outdoor enthusiasts will enjoy the protection from water up to 2m depth to IPX-8 forward standard. Daily Fashion: Here again are some choices with different brightness are available: high (860 lumens), Medium, Low and Ultra Low (65 lumen). Added to the moment light (light is only as long as the button is pressed, Location Beacon, Strobe (fast flash) and SOS. As security against accidental switching serve Lockout and Standby Mode. 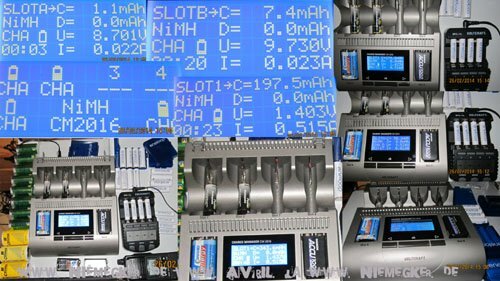 Practical: The current battery level is indicated by a flashing. The frequency is the faster the lower the residual energy. 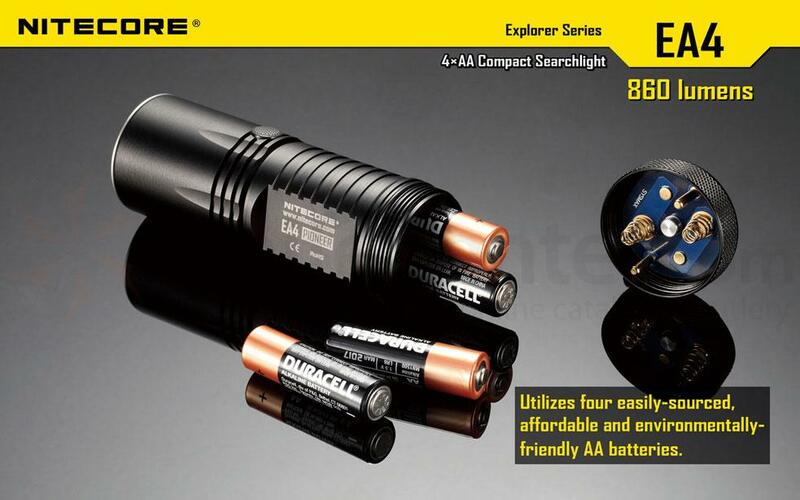 As versatile the NiteCore EA4 Pioneer is also a few small point deduction, there must be at this point yet. 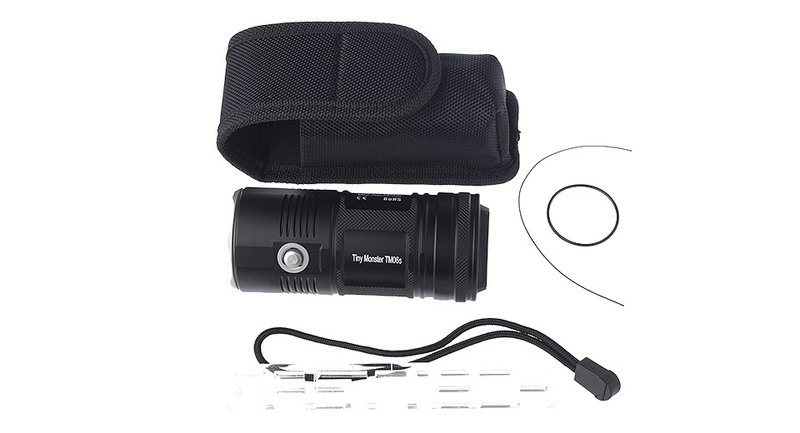 First, the LED flashlight can be operated only over a button. May sound practical, but requires an exact to the second switch and thereby also the memorization of possibilities. At least initially, should at all times be at hand here so the manual. With thicker gloves targeted operation is almost impossible – the small switch is simply too small. 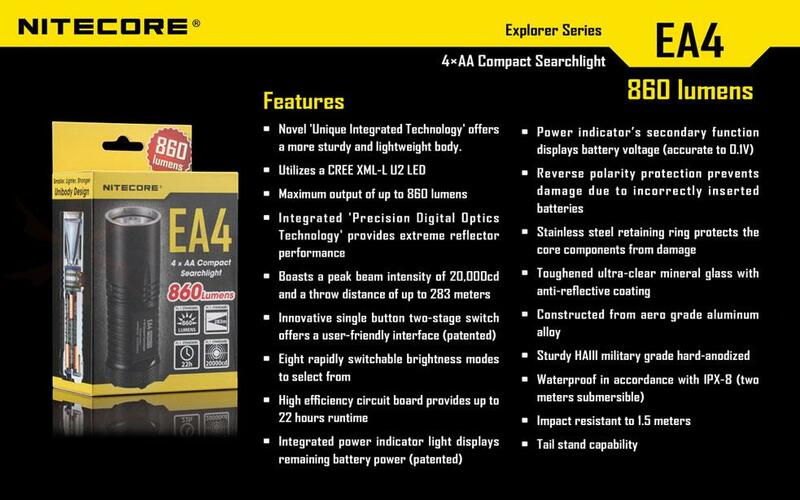 In addition, there are also at the extreme luminosity any complaints, but super brightness is almost a luxury problem: Despite weak batteries actually this super bright flashlight brings the EA4 Pioneer to an incredible 860 lumens. In the weakest mode but they are only dimmed to 65 lumens – eg for map reading is still clearly too bright. The design may not be to everyone’s taste but we found the innovative form is in real looker. 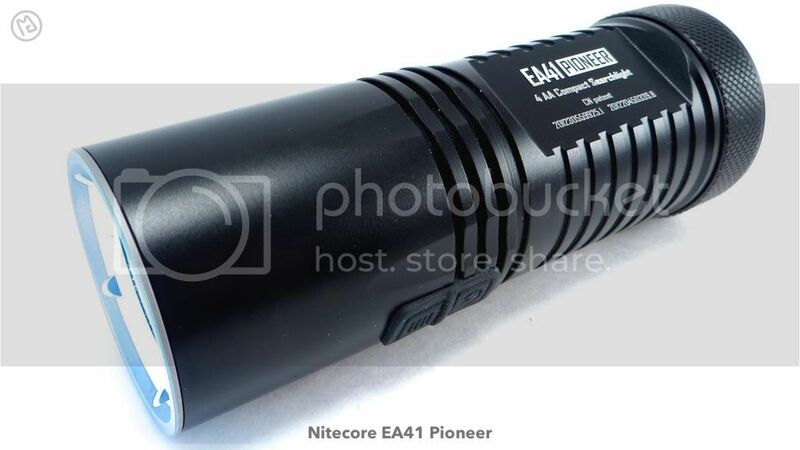 In the performance, the NiteCore EA4 Pioneer before any competitor has to hide but is for the operation of the functions needed some practice. Apart from small prints this LED flashlight with a price of around 70 € definitely recommended.